Fiat is working on downsizing the 1.6 liter Multijet turbo diesel engine to a 1.5 liter displacement. The 1.5 liter Multijet turbo diesel engine is a specific unit designed to fit into India’s excise duty rules for sub-4 meter cars. This engine will be used in Fiat’s next generation Linea and also the X3U compact SUV that the Italian automaker is putting together for the Indian car market. However, Fiat’s Multijet turbo diesel engines are used more by Maruti Suzuki, in order to power a wide range of hot selling cars in India. 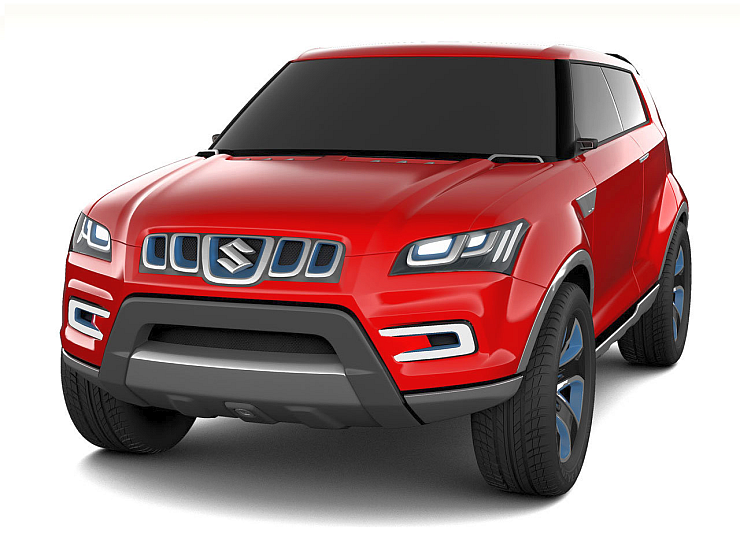 Maruti Suzuki is likely to outfit the 1.5 liter Multijet turbo diesel engine on the YBA compact SUV. Considering that the 1.6 liter Multijet turbo diesel motor generates power and torque outputs of 120 Bhp and 320 Nm, over 100 Bhp and 250 Nm are the outputs expected from the downsized 1.5 liter Multijet unit. These power and torque outputs have the potential of making the YBA the most powerful sub-4 meter SUV in India. The YBA is due for a launch in early 2016, and apart from the 1.5 liter Multijet turbo diesel motor, the SUV could pack in 1.2 liter and 1.4 liter K-Series petrol engines. Manual transmissions will be standard fare with the petrol motors likely to see automatic gearbox options. An all wheel drive system could be another major addition, and one that differentiates the YBA from the rest of the sub-4 meter compact SUV pack in India. The all wheel drive system, in this case Suzuki’s AllGrip system, along with a high ground clearance, will give the Maruti Suzuki YBA compact SUV a go anywhere ability. 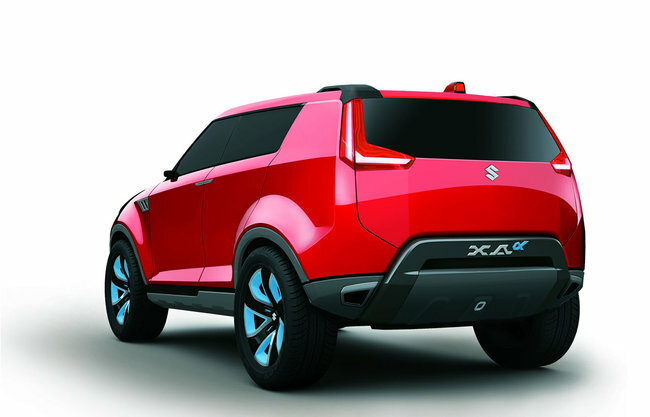 The YBA is a compact SUV that is based on the XA Alpha concept, with styling cues from the recently unveiled Suzuki Vitara. 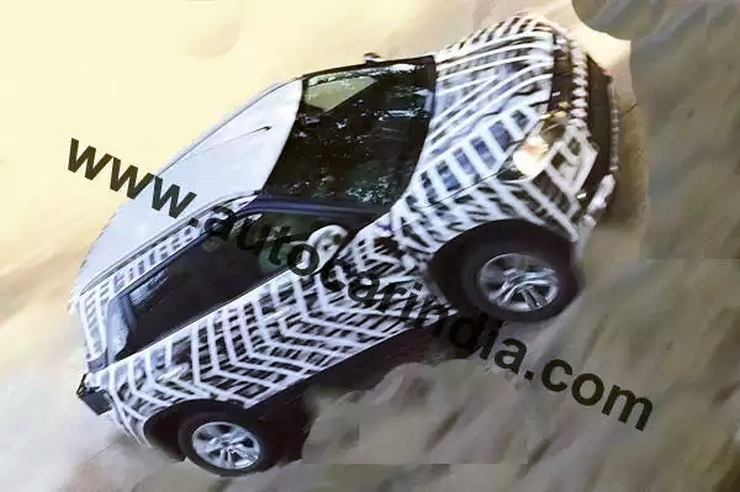 Maruti Suzuki has already begun testing the YBA on Indian roads.